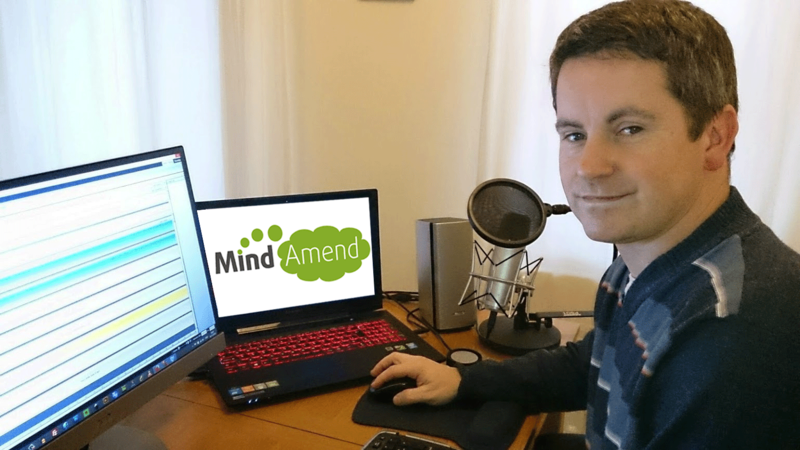 Hi, welcome to Mind Amend! My name is Jason Lewis and I'm the editor, creator and producer of the Mind Amend music range of products. My main focus is on producing brainwave entrainment audio tracks using isochronic tones. 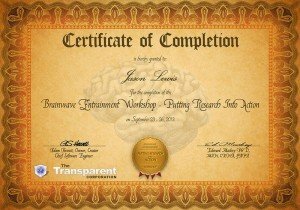 If you've only just discovered this technology and don't know how it works, I'd recommend you start by reading my overview of how brainwave entrainment works. Often a lower price can mean a lower quality product, but not in this case. I've deliberately kept the price of my audio tracks very low because I want the average person to be able to afford and benefit from them. Many of my brainwave entrainment tracks come with 7 different background sound options, including a ‘just tones' version without any music. With my newer products, I will be releasing single MP3s and then adding more background sound options for each product as time goes on. This gives you some variety so that you can choose a sound that matches your mood or preference, and it stops you from getting bored listening to the same track all the time. What you may not know, is that if you keep listening to the same brainwave entrainment track over and over, eventually the effects can start to diminish, which is referred to as habituation. But you can help prevent this from happening, by listening to the same isochronic tones session but with a variety of different background sounds. So this variety doesn't just make the experience more pleasant, it makes each isochronic tones product more effective. You won't find a brainwave entrainment product anywhere online that offers the same value, variety and quality that you can get from Mind Amend. I've had a strong interest in self-development for about 20 years and I love discovering new and simple methods to help improve the way we think, act and respond, to the ups and downs of everyday life. 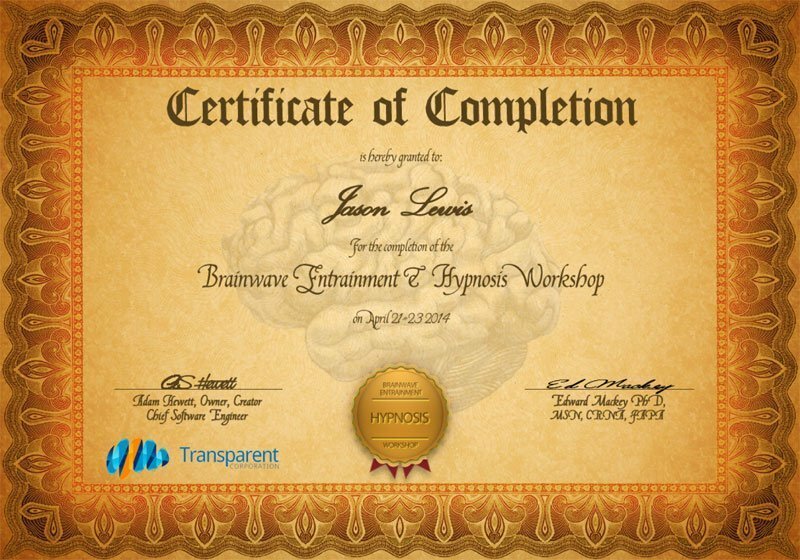 I first came across brainwave entrainment (BWE) sometime around 2005, when I was given a couple of binaural beats CD's to help improve concentration. My first impression was that it sounded a bit weird, almost like a washing machine going round and round, with a load of static in the background. Even though I trusted the opinion of the person who gave me the CD's, I've got to admit I was pretty sceptical about the whole concept and didn't really give it a chance. After a couple of listens, I'm embarrassed to say I put the CD's into a drawer and just forgot about them. About a year or so later I came across brainwave entrainment again, but this time it was isochronic tones, not binaural beats. Because it was a different type of brainwave entrainment, I decided to give it another go, just out of curiosity. Within a few minutes, I could really tell the difference. My brain felt like it had suddenly kicked up a few gears and I was feeling some unusual throbbing sensations and warmth in my brain. I'd never experienced anything like it. I had to know more about the technology and in my research for more information about isochronic tones, I discovered and started using the software which created them, called Neuro-Programmer 2. My fascination quickly grew. I became an avid user of brainwave entrainment and began sharing the isochronic tones tracks I'd created with friends and family members. I progressed onto using the more advanced Mind WorkStation Enterprise when it was launched in 2008 and I still use it daily today. In 2012 I decided to start sharing my brainwave entrainment tracks with a wider audience and I launched the Mind Amend YouTube channel, Within a few months things started to take off and to date, my YouTube videos have had over 33 million views and 27,000+ comments. I'm continuously humbled by the vast amount of positive feedback and video views I get every day. I want to be clear that I'm not a doctor or a trained medical professional. There aren't any formal qualifications in brainwave entrainment that I'm aware of, as the technology hasn't reached a level where official accreditation can be obtained. My knowledge and experience come from personally using, researching and creating my own brainwave entrainment audio tracks, for many years now. Probably the best way to describe me would be a brainwave entrainment enthusiast, as that's essentially what I am. 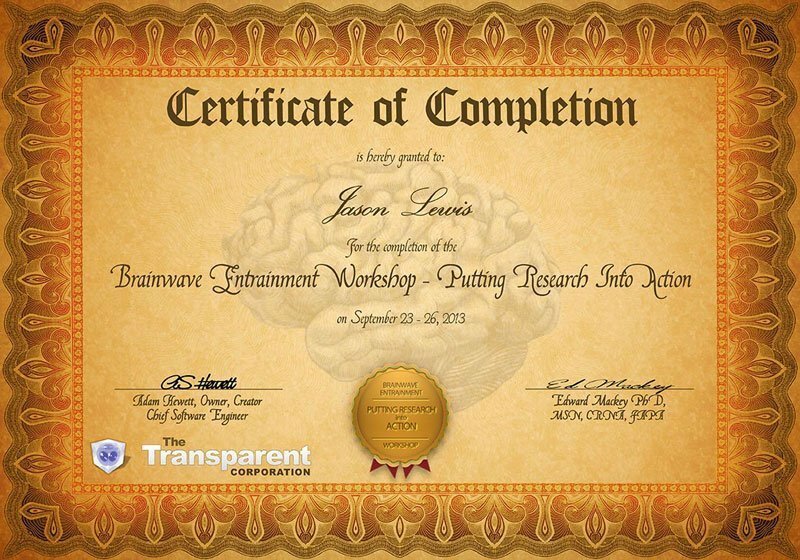 I have attended the only two live brainwave entrainment training webinars held by TransparentCorp.com, the first over 4 days, the second over 3 days. You can see my certification of completion for each training event below.